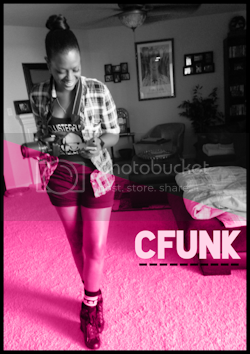 New Orleans emcee Slangston Hughes attempts to celebrate the many unique facets of New Orleans culture in his rhymes and events. 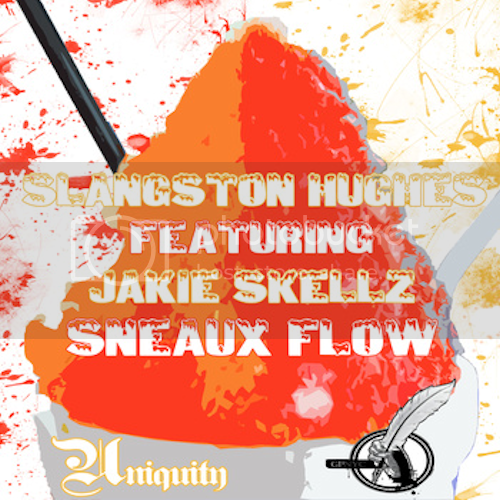 This spring, Hughes takes on one of NOLA's most beloved warm weather traditions with a song about snoballs bringing fellow emcee Jakie Skellz and Prospek (2010 Best Producer, NOLA Hip-Hop Awards) along for the smooth stringed, funk flavored ride. Keep an eye out for the similarly themed event, Sneaux Fleaux 3, coming soon.